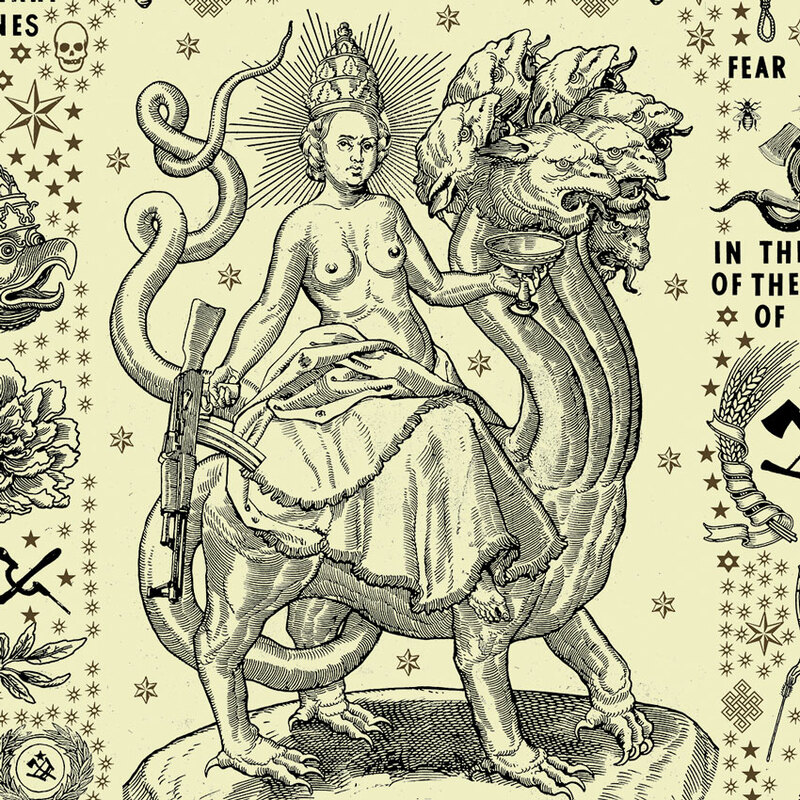 Denver-based artist Ravi Zupa returns with his latest edition Mystery, Babylon The Great as part of the 1xRUN x Juxtapoz Clubhouse Print Suite. 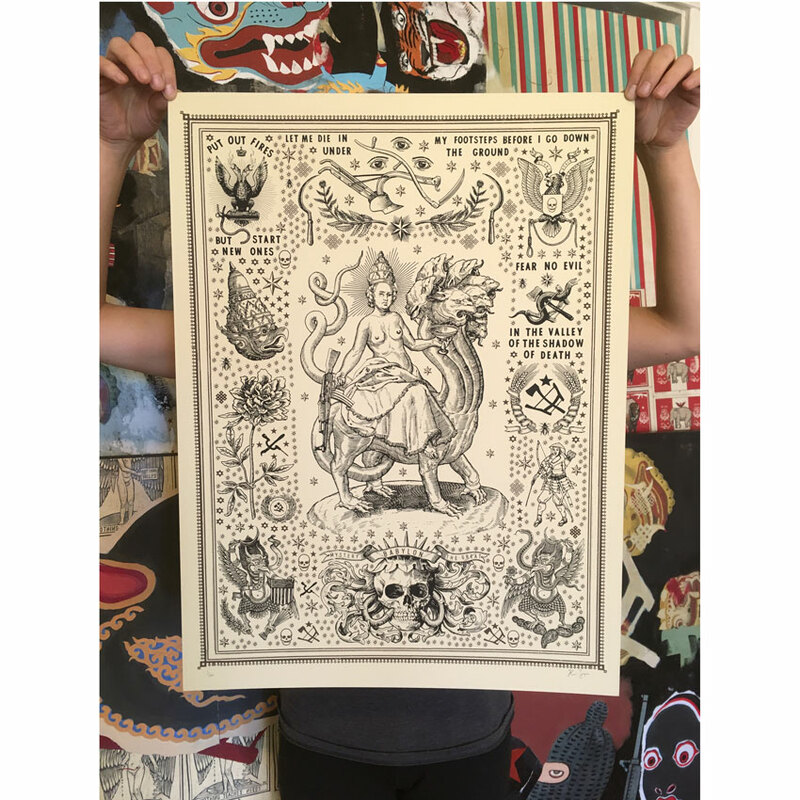 For his latest screen print, Zupa turns his focus to the Book of Revelation and the tale of the whore of Babylon. 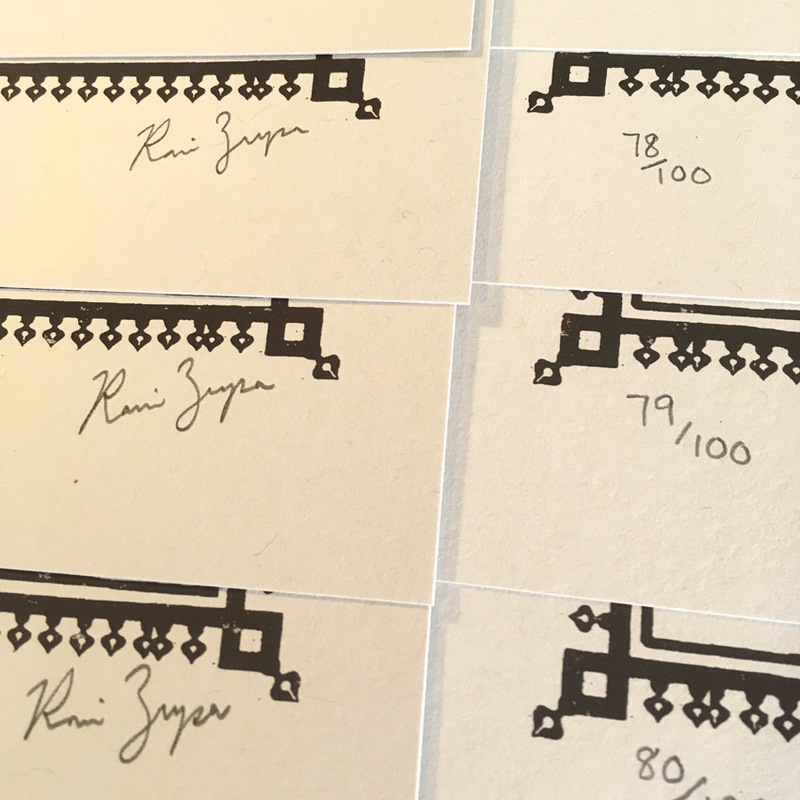 Approriated for our modern times Zupa's hand drawn iconography is meant for a positive call to action and optimism, although that may not come. 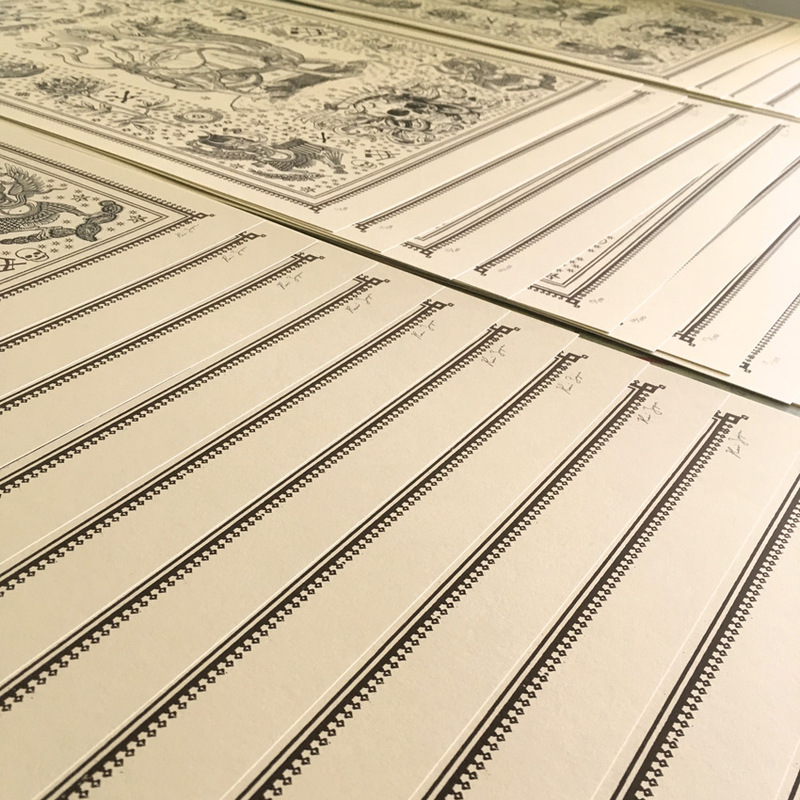 Read on as we caught up with Ravi Zupa and he discusses his latest exhibition, a collaborative pritn with Shepard Fairey, his latest print release and much more. . . 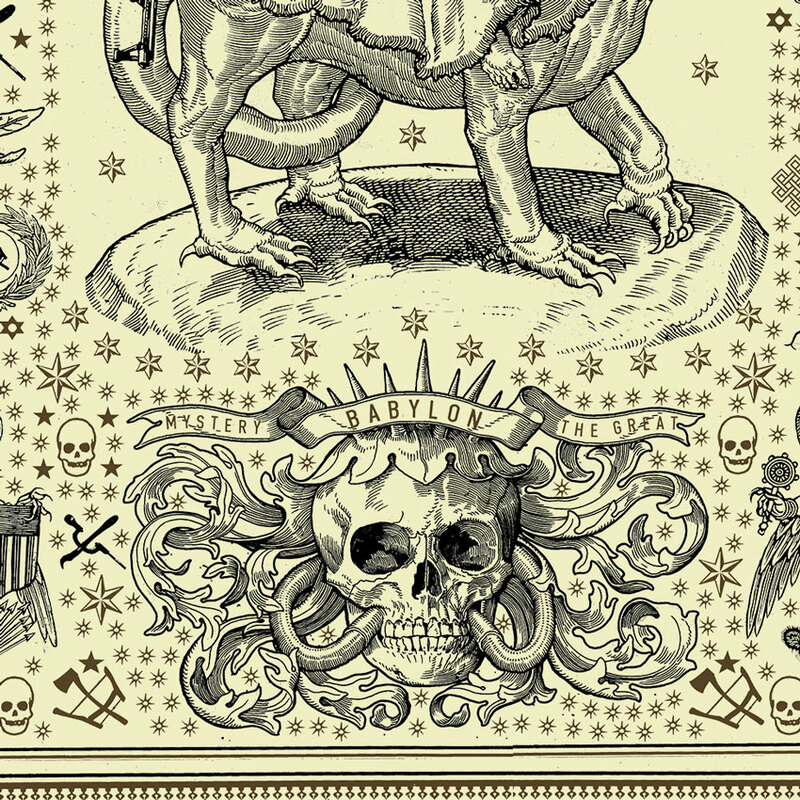 This RUN comes signed, numbered and with a Certificate of Authenticity from Ravi Zupa and 1xRUN. "The image has as it’s subject the 'Whore of Babylon,' who is a compelling character. She appears in the book of Revelation and her description is sort of mysterious. It describes her as covered in jewelry and riches riding a 7 headed monster and carrying a golden cup filled with “abominations and filthiness. Ravi Zupa’s art education started with his family and continued on at his local library. Zupa has spent the last decades studying art from cultures and movements that span history and originate from nearly all geographical regions. He considers books the best way to experience art. Being entirely self-taught, he looks for inspiration in works by German Renaissance print makers, Flemish primitives, abstract expressionists, Japanese woodblock artists, Mughal paintings, religious iconography from Europe, Asia and pre-Columbian Latin America, and revolutionary propaganda the world over. 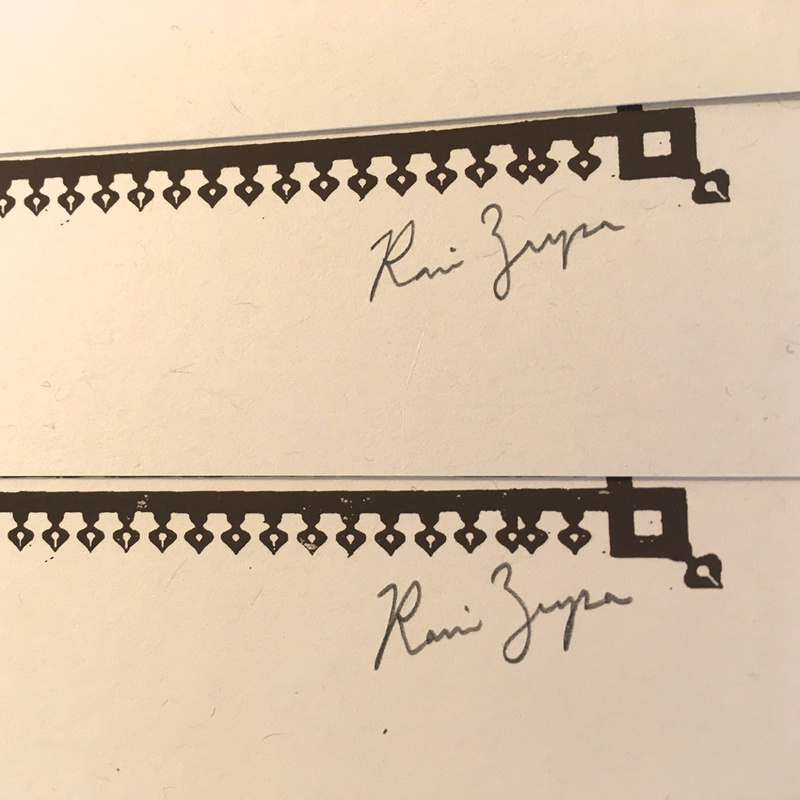 With a distaste for ironic art or the thoughtless appropriation of culture, Zupa seeks to integrate these disparate elements in search of some universal experience that explains, at least in part, what our incredibly fortunate historical position might mean.